What connects alpacas and doughnuts? 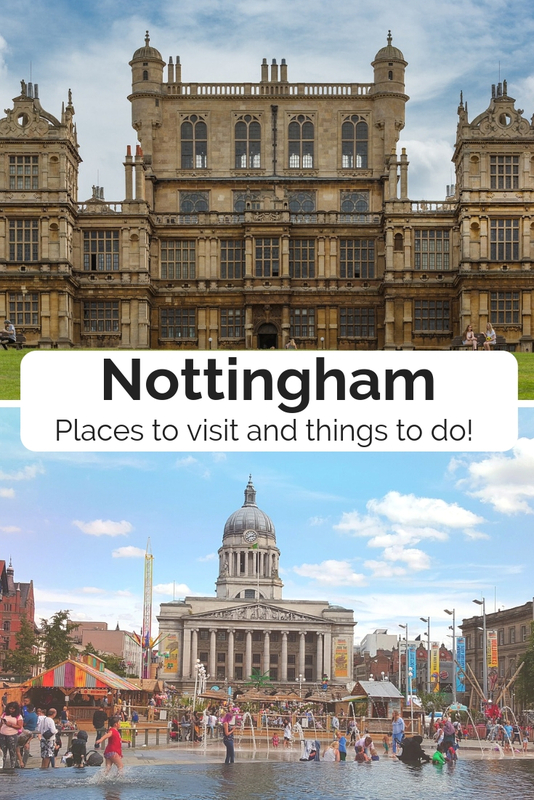 You can access both easily from Nottingham city, obviously! Despite living down south for 11 years now, my hometown of Nottingham will always hold a special place in my heart. This guide will hopefully give you a few ideas of interesting things to do and quirky places to eat, drink and be merry if you ever decide to visit. 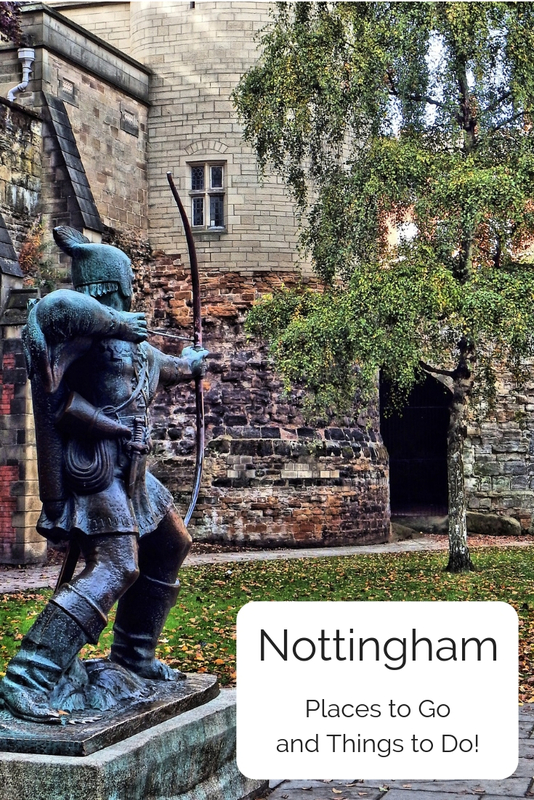 Whenever you type ‘things to do in Nottingham’ into Google you get the same answers, like visit the castle or go down to the caves. Don’t get me wrong, both are great, but everyone knows about them! 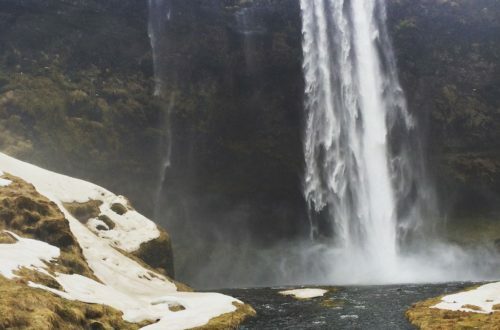 So here are a couple of different places to visit with cool things to try out. 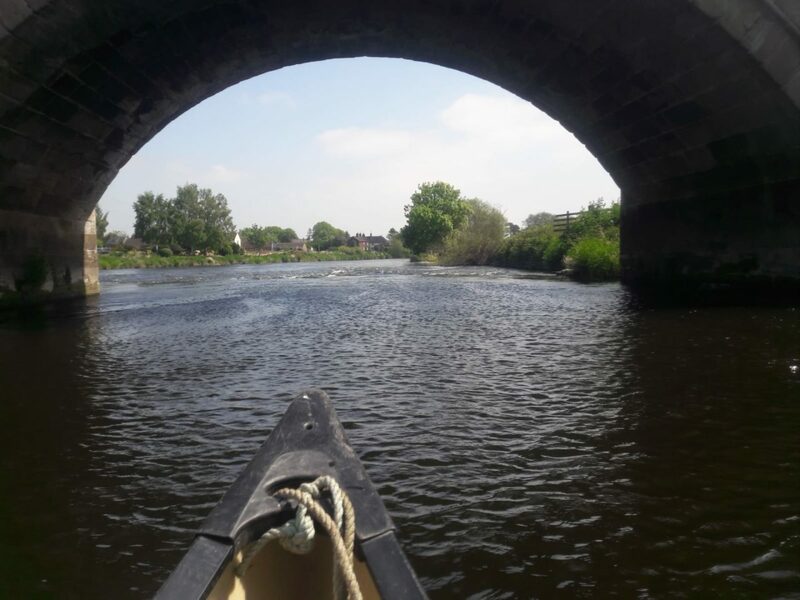 The River Trent meanders its way through Nottingham and the surrounding areas and Trent Adventure lets you canoe along the river and canals. It also offers a free minibus service to pick you up at the end of your paddle and bring you back to the starting point. 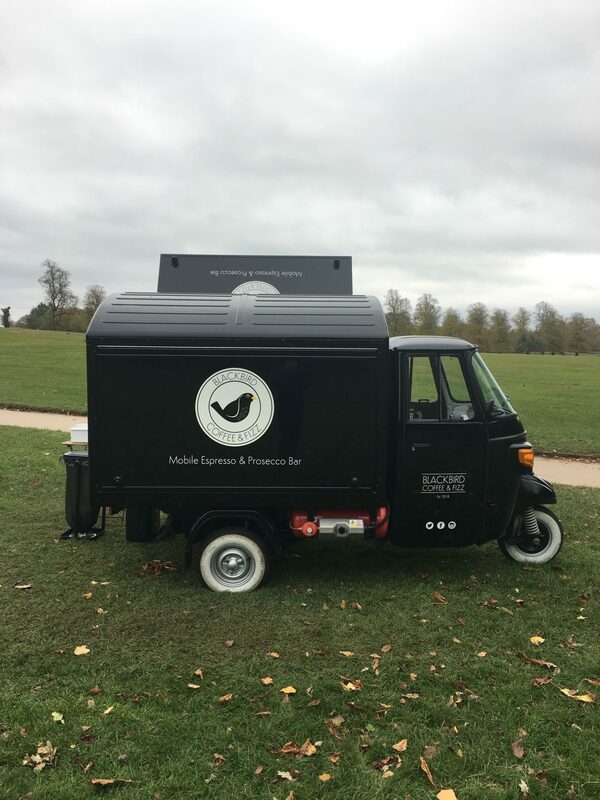 This makes a great afternoon if the weather is on your side and you can even take a picnic (and maybe some Prosecco if you’re steady paddlers!). Strelley Hall is only a 15 minute journey out of the city centre and offers a range of crafty courses to try out for very reasonable prices. Courses range from modern calligraphy to kiln-fired enamelling and offer a few dates for each course. Keep an eye on the website for new ones and extra dates if you’re interested. My Mum actually suggested this be on my guide as she’s done a few of these and I’m still yet to try them out! 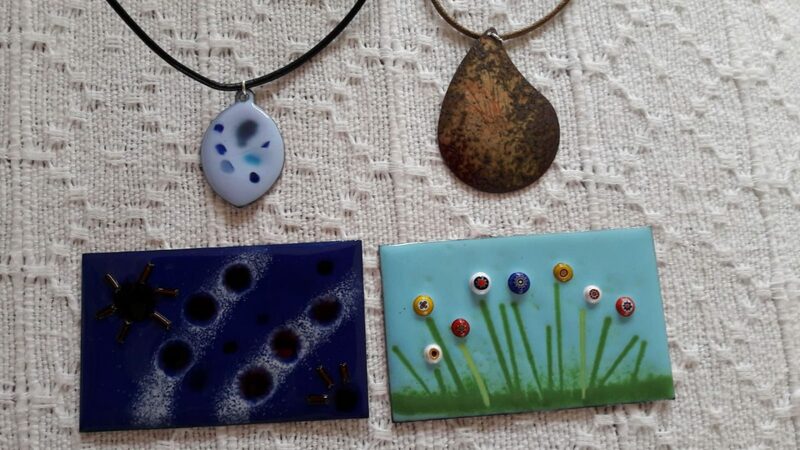 The necklaces and ornaments my Mum made at her enamelling class. 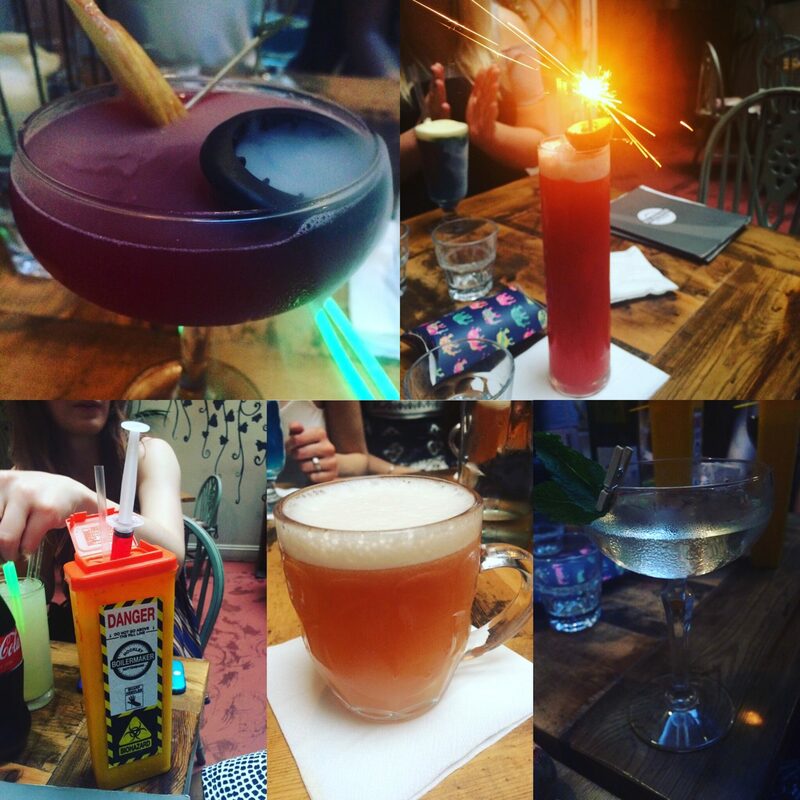 There are so many awesome eateries and drinkeries in the centre of Nottingham. One of my all time favourite bars is the Boilermaker in Hockley, what looks like an unassuming boiler shop from the outside turns into a wonderfully quirky little bar…if you know where to find the door! The menu looks like an old boiler manual, but read closely – each drink is meticulously made to spark joy and some are even created in honour of quintessentially ‘Nottingham’ things (the ‘No Shrubs by QMC’ for example, lovingly named after the Queen’s Medical Centre and served in a miniature toxic waste bin!). A selection of the concoctions on offer at the Boilermaker. I love Thai food and when a Thai restaurant opened a few years ago that specialised in street food I was over the moon. Zaap say on their website ‘Let us bring the streets of Bangkok to you’. I have to say they deliver! The whole restaurant is strewn with bunting, banners, t-shirts, hats and bags, making you feel that you’re back in a Thai market. The hum of people chatting and the bangs of pots and pans from the open kitchen really took me back to my time in Bangkok! I’ll admit, if you want a quiet, intimate dinner this probably isn’t the place for you, but if want something fun, full of colour and some really good Pad Thai then try it out! 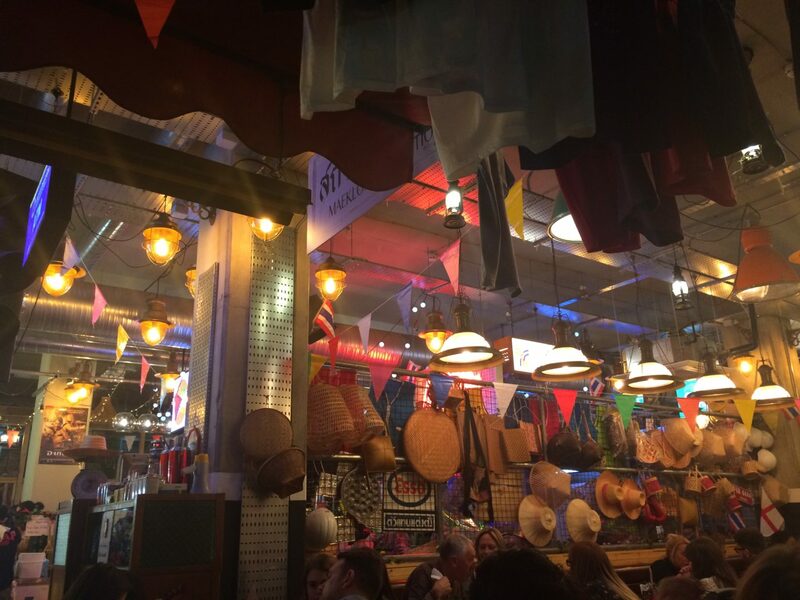 Zaap’s decor makes you feel like you’re in a Thai street food market. 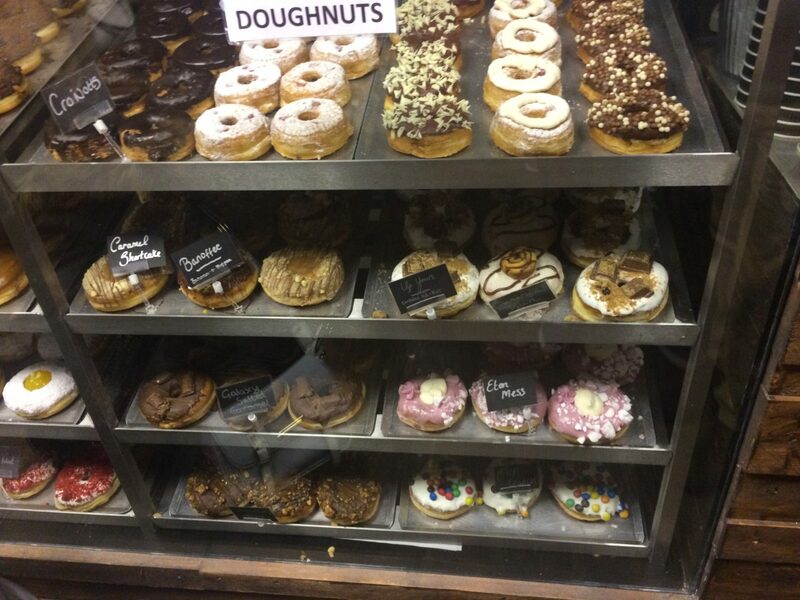 If you have a craving for something sweet, I highly recommend Doughnotts. A tiny doughnut and coffee shop only found by heading down the stairs by the wall of doughnuts! Their fantastical range spans from a standard jam filling to a blue cookie monster inspired creation and toppings include Party Ring biscuits, Oreos and Smarties and each one is as big as your hand. They also do specials and showcase any new ideas on their Instagram page, but be warned, it makes you very hungry! Also note that they make everything fresh that day, so once they run out that’s it they close up shop so be quick! If you’re desperate though you can always check out the Derby or Leicester shops too. Now, I’ll admit these few technically aren’t in Nottinghamshire, but they aren’t too far away and I couldn’t not share them. 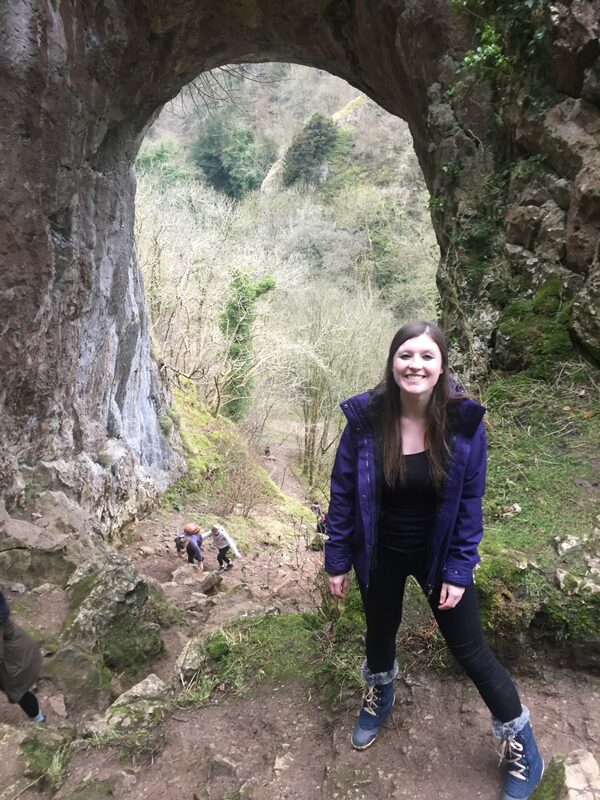 Being so close to the Peak District is great if you love a long walk in the countryside, and one of my favourite places there is Dovedale. The path winds alongside the River Dove and at one point turns into some picturesque stepping stones to allow walkers access to the other side. If you’re feeling sprightly you can climb Thorpe Cloud, a steep 287m limestone hill which offers hikers stunning views of the Derbyshire countryside from the top. But if you’re after a more family friendly route, just follow the river. It’s just £3 to park and there is a small shop to buy refreshments if you didn’t want to take a picnic. It’s probably wise to check the river levels before you go and make sure you wear suitable footwear, the last time I went the river was so full it was flowing over the stepping stones so trainers wouldn’t have cut it! 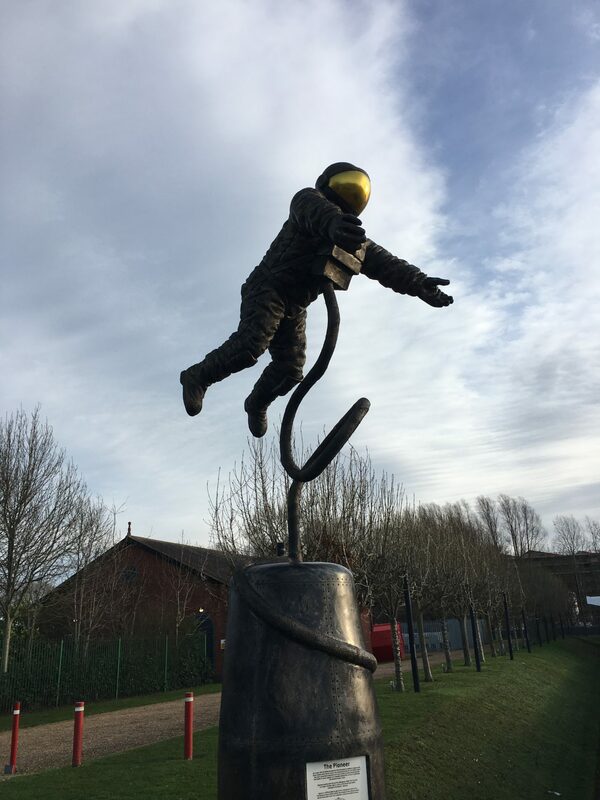 Another gem I discovered recently is the National Space Centre in Leicester. 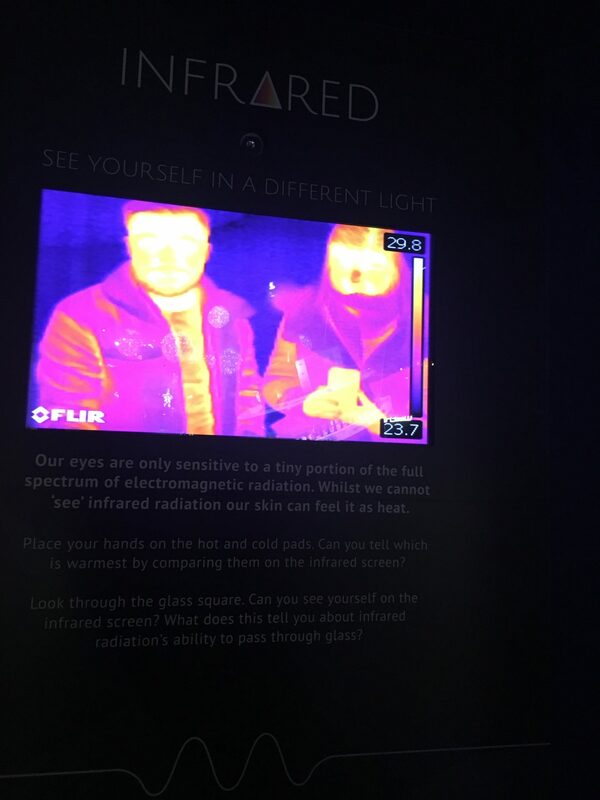 My boyfriend and I visited over Christmas and had a brilliant time wandering around the six interactive galleries, which are very much geared towards both children and adults. My favourite part was the short lecture in the planetarium – looking up, you get whizzed through the solar system looking at various stars and planets which the audience choose by selecting options on a keypad by the chairs. It’s a 40-minute drive from Nottingham, but if you’re looking for a fun and informative way to spend a day, I recommend it! The infrared camera showed how cold my nose was that day! 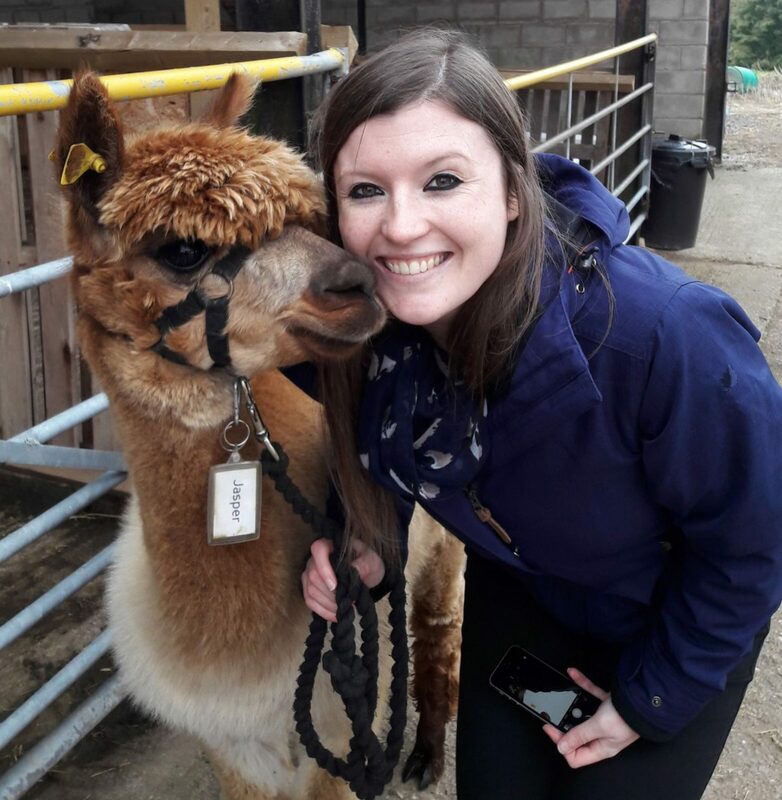 One of the best presents I’ve ever been given was a walk with alpacas experience at Charnwood Forest Alpacas. It was so much fun and you got prosecco and afternoon tea afterwards! When you arrive you are lead into the pen with your group and the 20 or so alpacas (bit of a squeeze!) and introduced, then assigned your alpaca for the 90 minute walk around the farm. Mine was called Jasper and was constantly eating in the pen and would stop every three steps on the walk to eat more. I think he was me in alpaca form. It was such a lovely experience and the animals were all so calm, you could tell they were well looked after and trusted the keepers. 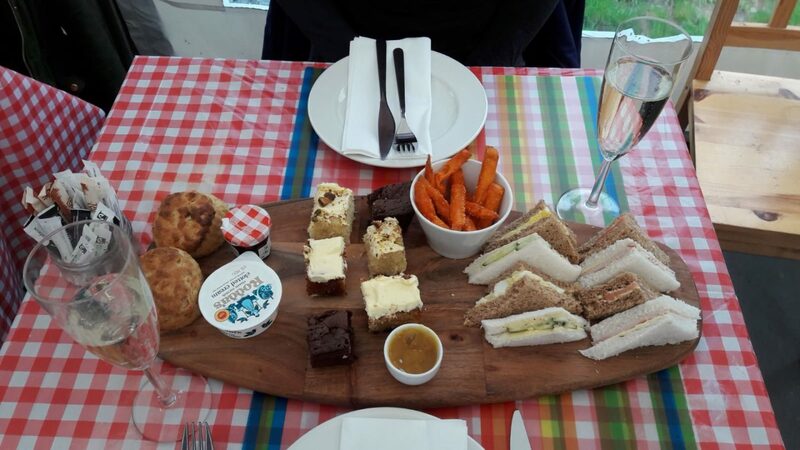 As part of our ticket we were also treated to a delicious afternoon tea with Prosecco which consisted of freshly made sandwiches and sweet potato chips with chutney and homemade cakes and scones, it was genuinely one of the loveliest afternoon teas I’ve had! The farm sits on the outskirts of Ashby-de-la-Zouche and is about a 35-minute drive from Nottingham city centre, but I highly recommend this experience if you can make it! I’ll end by mentioning one of my favourite places in the world, and it happens to only be a five minute walk from my mum’s house (and 20 minutes by car or bus from the city center for those of you who don’t know my mum! 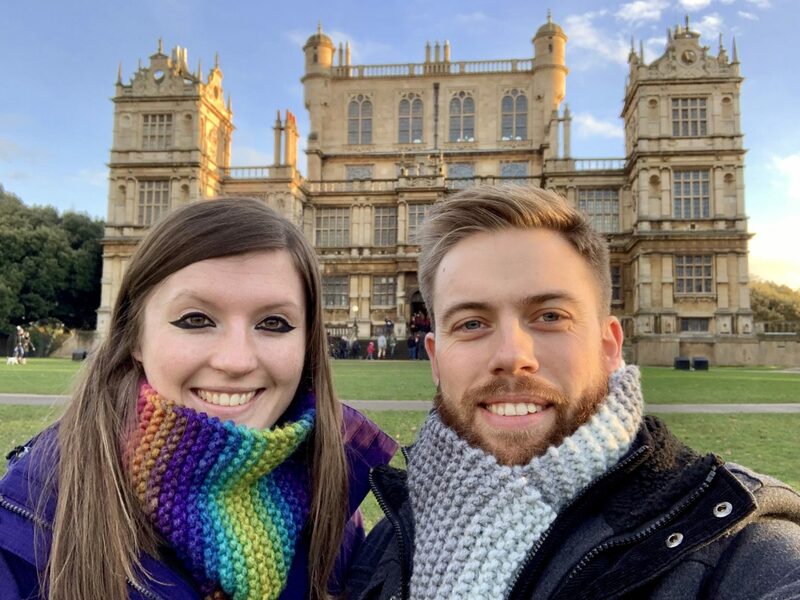 ).Wollaton Hall sits in 500 acres of park land, which is also home to herds of red and fallow deer and tons of ducks and geese who flock around the lake. The hall also boasts the city’s National History Museum, which I’ve become quite familiar with over the years as it’s where the majority of our school trips were held! Possibly the most (in)famous thing displayed in the Hall is George the Gorilla who even has his own Twitter account. This absolute gem of an idea can be found in the park just before you get to the lake. The park is also home to Splendour Festival, a four stage music and comedy event held every July – we’ve had artists and bands like Blondie, Paloma Faith and Jess Glynn in recent years! 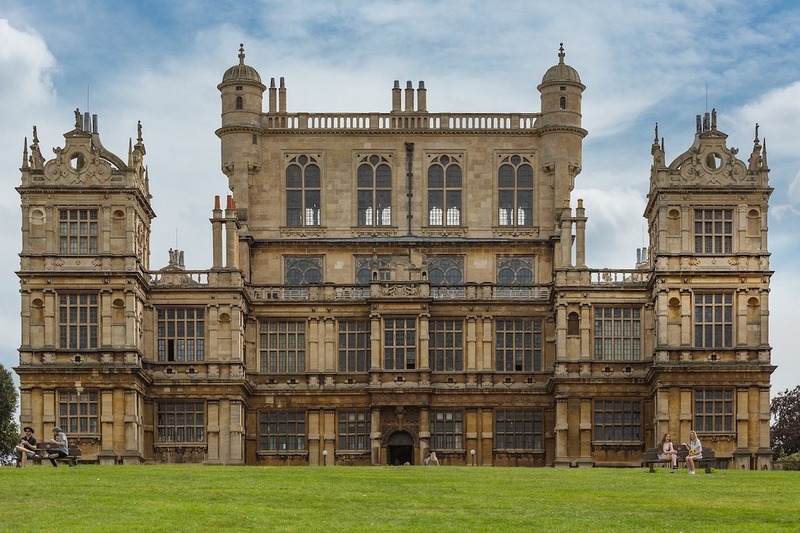 On the topic of famous people coming to Wollaton Hall, it was cast as Wayne Manor in The Dark Knight Rises in 2012, which was enormously exciting when it came out in cinemas. 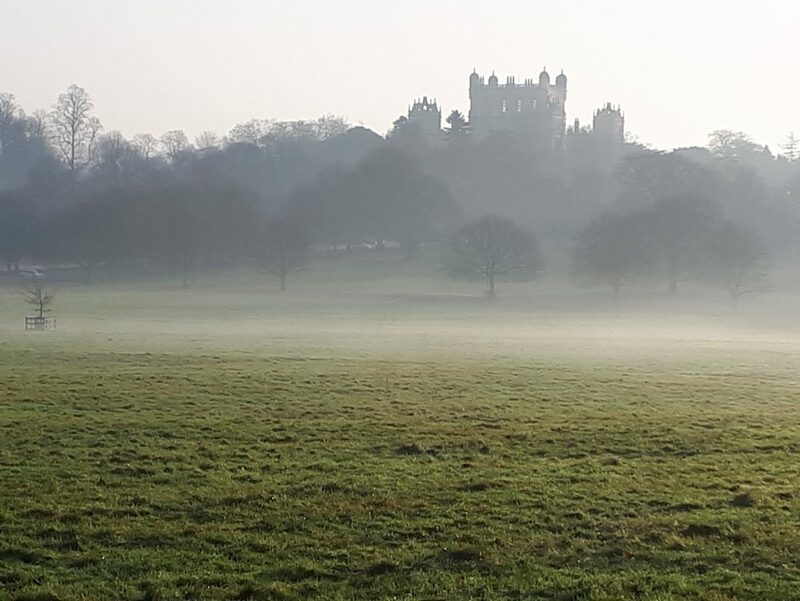 The park does lots of events such as bat walks, nature trails and talks, and in the warmer months they also hold outdoor cinema nights (it’s always popular when they screen Batman). I’ve been visiting the park all my life and it’s been the place of choice for picnics, social gatherings (in all weather! ), sledging down the enormous hill, dog walks, collecting thoughts and blowing away cobwebs. 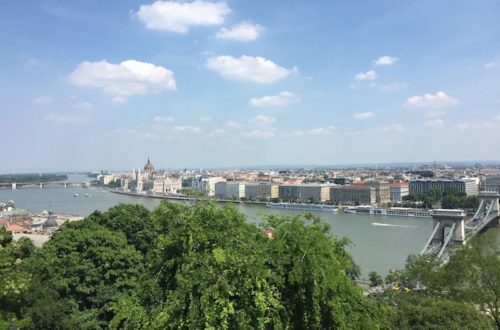 Things to do in Budapest – our ‘can’t miss’ list!